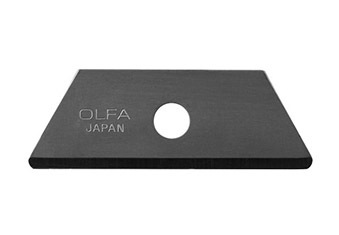 Hook design prevents damage to items underneath the cutting surface. 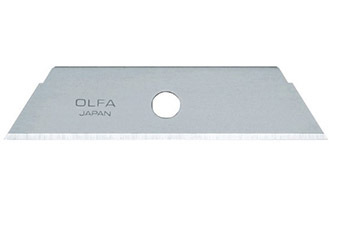 Made from high-quality carbon tool steel. Mountable in the SK-4 and SK-9. 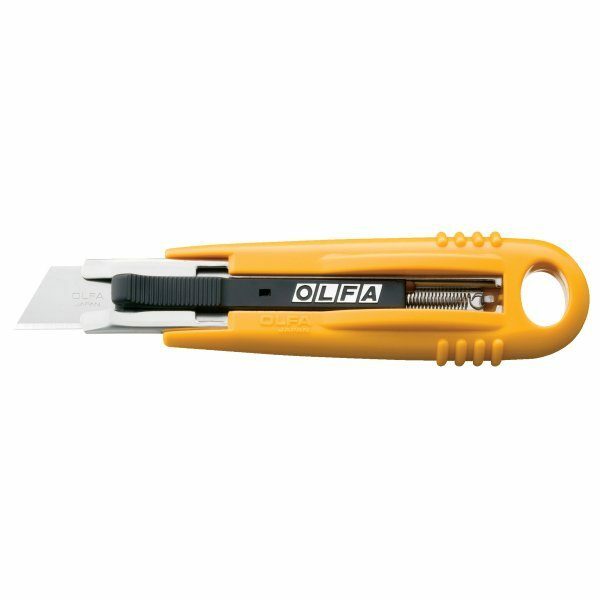 These Olfa hook blades helps prevent injuries to you and damage to the surface below where you’re cutting. 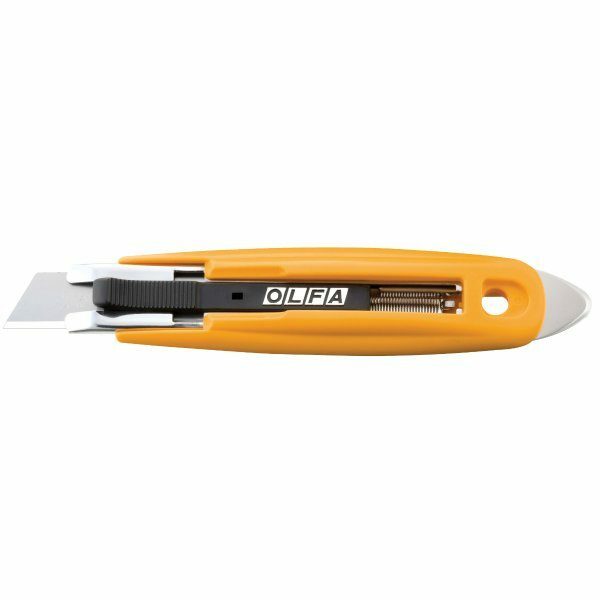 The dual edge on the blades is ideal for cutting construction materials including flooring, insulation, conduit and roofing materials and also industrial materials such as laminates, plastics, fiberglass and rubber. 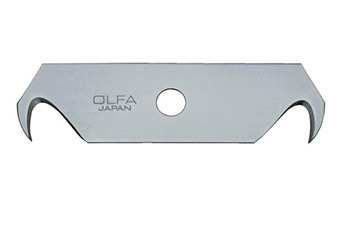 The blades fit SK-4 and SK-9 retractable safety knives.